The CMO Council, a peer-powered network for senior marketing decision makers, surveyed more than 2,000 consumer travelers about their biggest travel stressors. Not surprisingly, flight delays and cancellations topped the list of the most stressful, followed by researching deals and handling sicknesses or injuries while traveling. 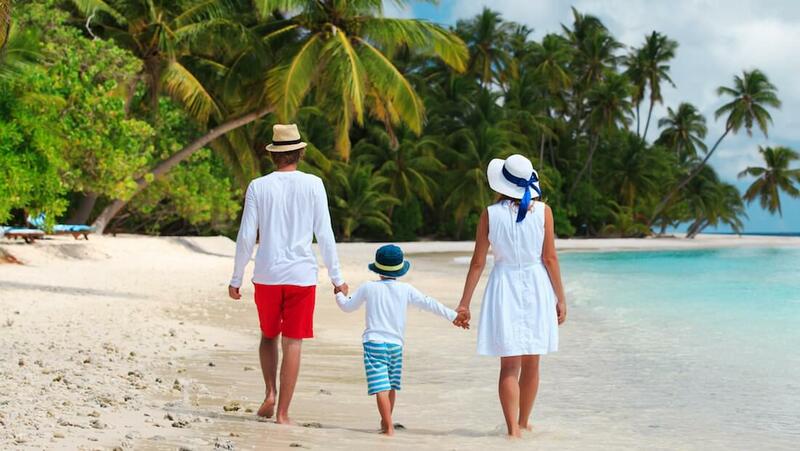 Fortunately, travel insurance can dramatically reduce the impact of many of these challenges. 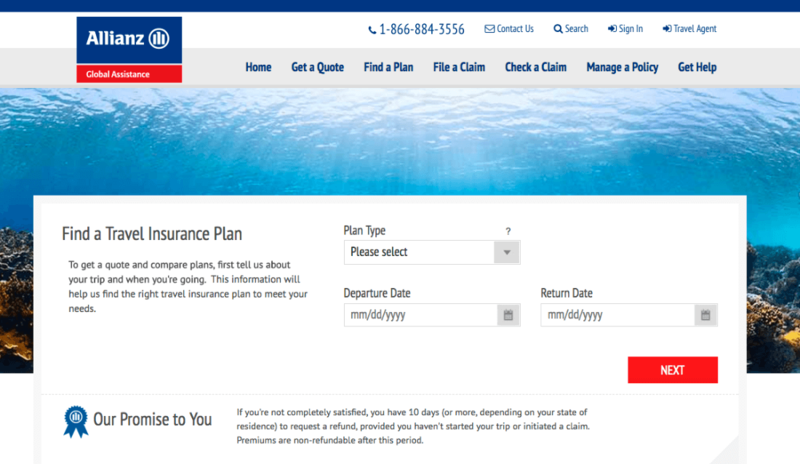 RewardExpert spoke with Daniel Durazo, Director of Communications at Allianz Global Assistance USA, about the company’s history, inspiration, and travel insurance and services. Owned by Allianz SE, the world’s largest diversified insurance company, Allianz Global Assistance was originally established in 1890 in Berlin as a transport and accident insurer. Since then, Allianz companies have insured the Wright Brothers’ first flight, the construction of the Golden Gate Bridge, many Hollywood movies, and countless travel plans. Over 25 million travelers depend on Allianz Global Assistance each year for protection while away from home. This includes the Allianz Classic Travel Insurance Plan, the company’s most popular choice for vacation coverage. It features essential benefits—from emergency medical and emergency medical transportation to baggage loss/damage, baggage delay, missed connection, travel delay, trip interruption and trip cancellation coverage—and kids 17 and under are covered for free when traveling with a parent or grandparent. Annual travel insurance plans are also available and ideal for travelers who want 365 days of international and domestic coverage. In addition to 34 offices on five continents and a global network of 400,000 medical and non-medical providers, Alliance Global Assistance has call centers staffed with multilingual problem solvers who are available to help travelers with medical, legal or travel-related problems 24 hours a day. To make it easier for travelers to utilize their travel insurance policy while on the go, there’s the TravelSmart Mobile App as well. “It’s a simple-to-use tool that can help keep travelers safe and their trip on track with features that include the ability to file a claim, access their policy, reach the hotline of award-winning assistance experts, check their flight status and much more,” Durazo said. The app is free and available for iPhone or Android.